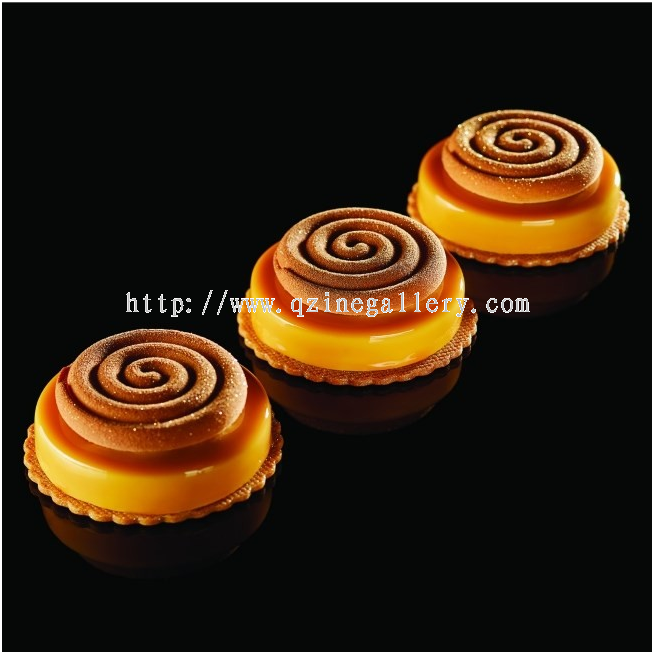 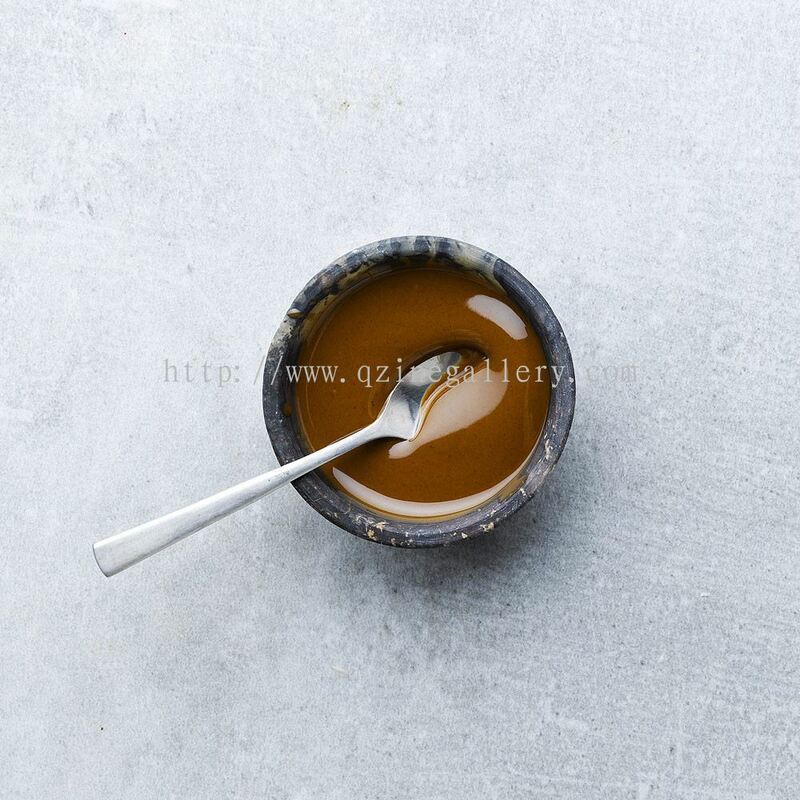 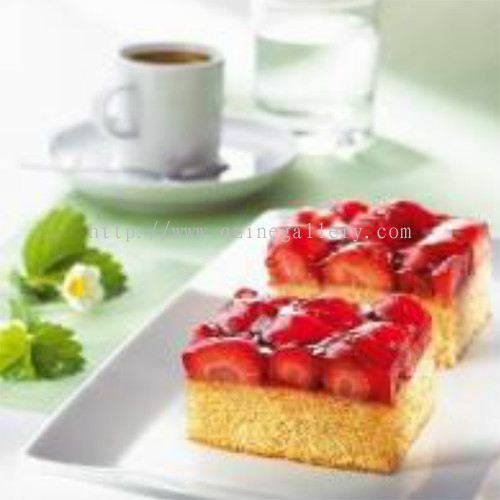 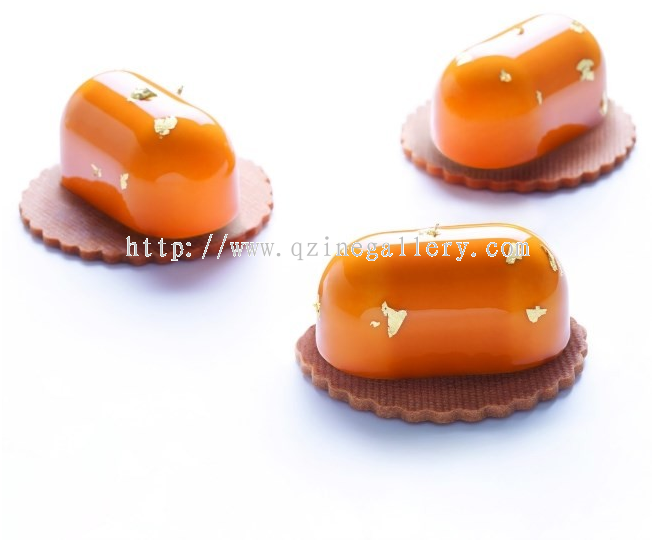 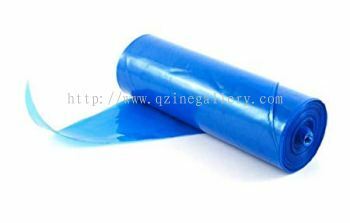 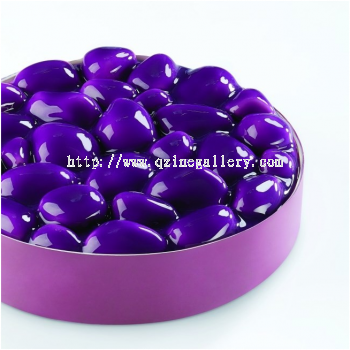 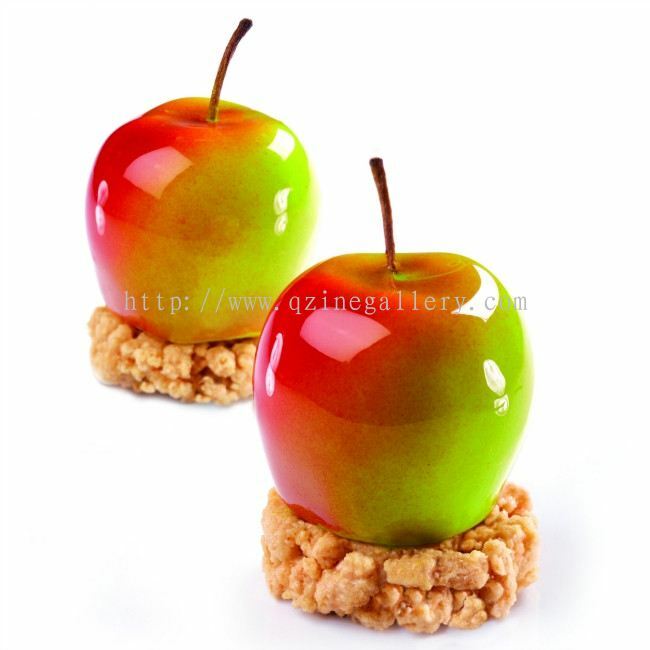 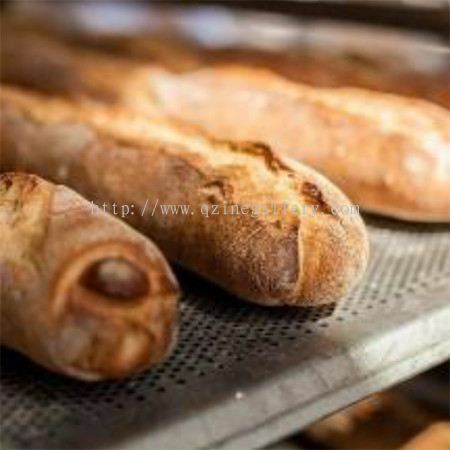 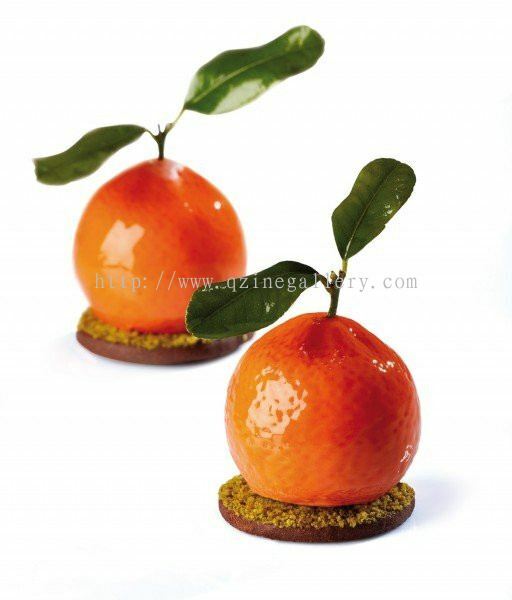 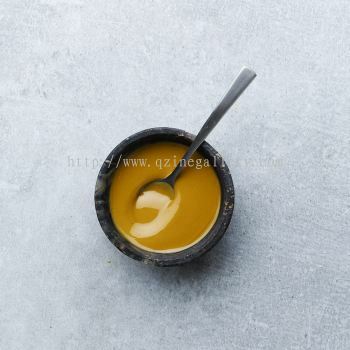 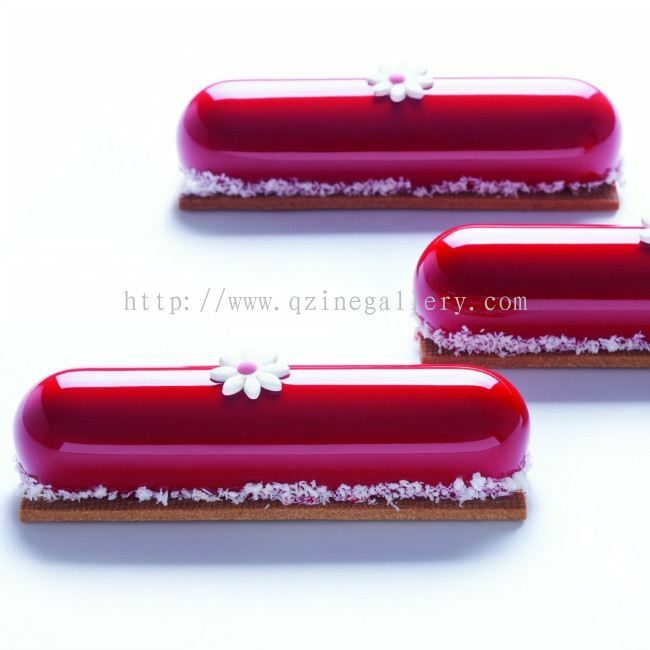 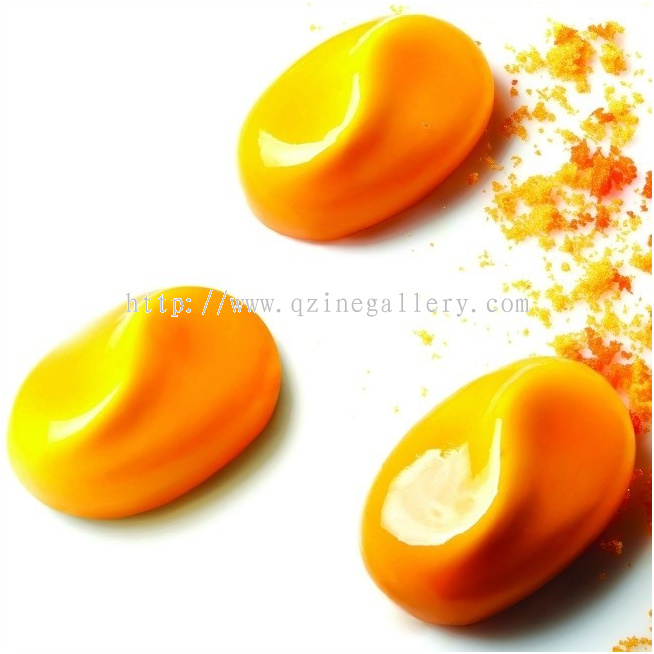 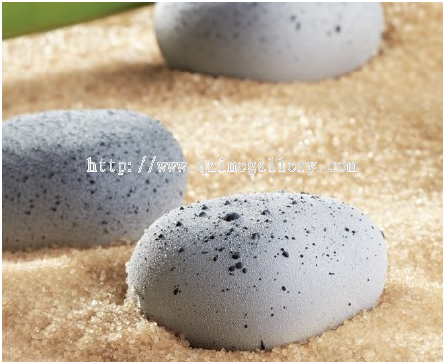 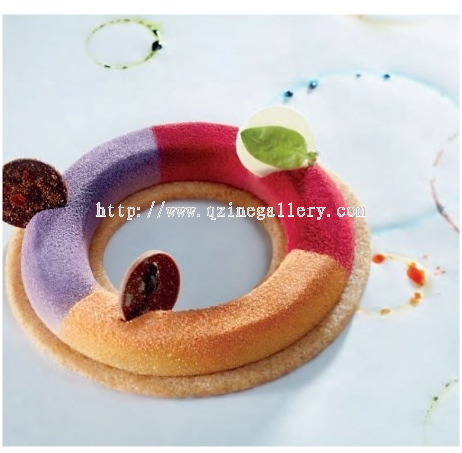 Q'Zine Gallery Sdn Bhd - We are a pastry and bakery ingredient products supplier company. 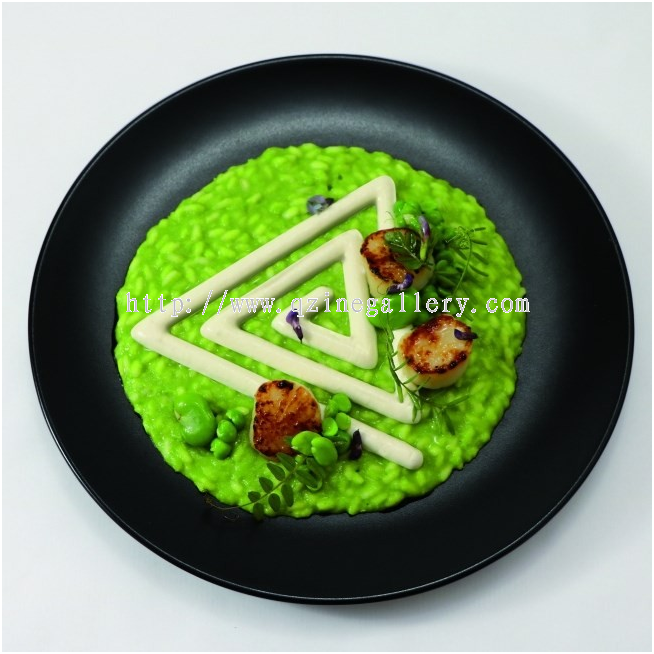 Our office is located in Pandan Perdana, Kuala Lumpur (KL), Malaysia. 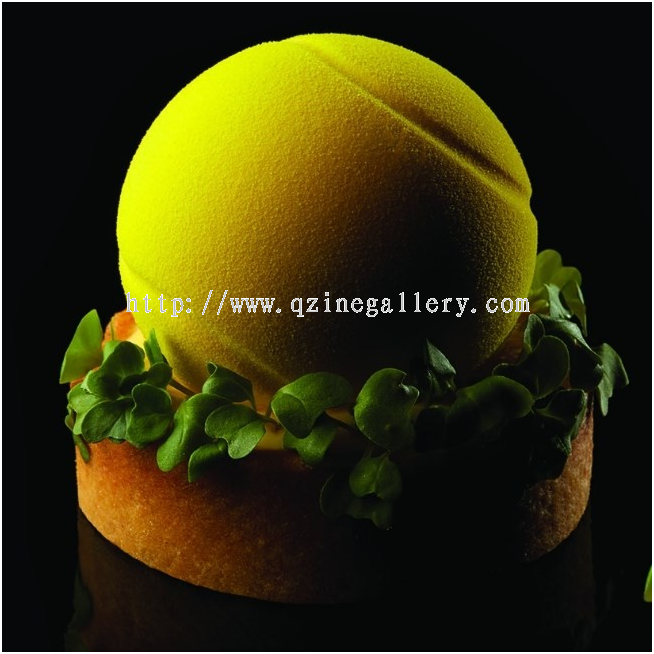 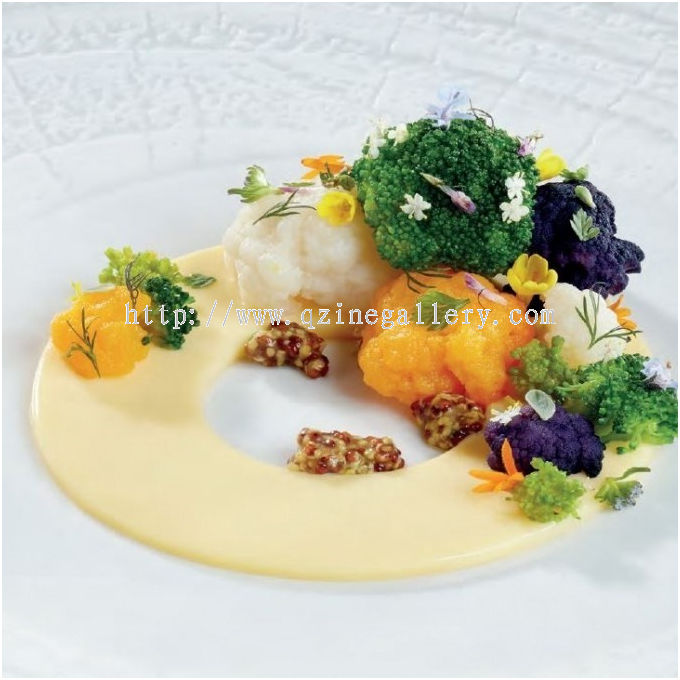 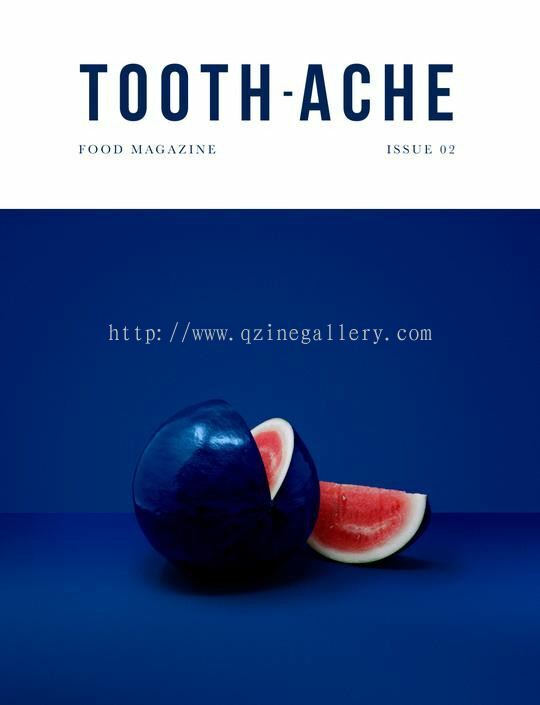 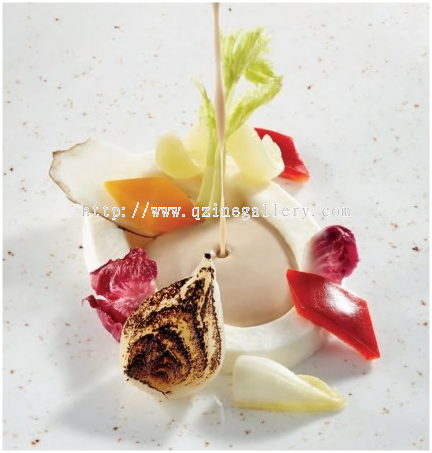 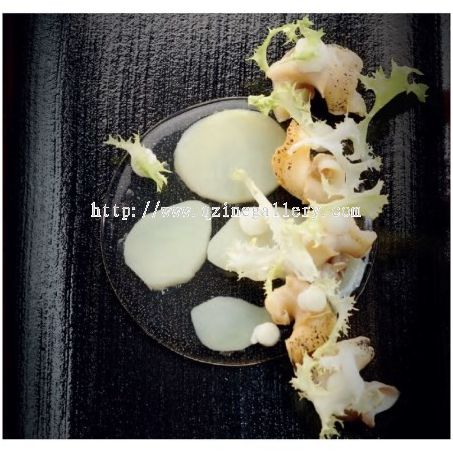 Q’zine Gallery Sdn Bhd was formed in April 2007 and specializes in the distribution of food service products. 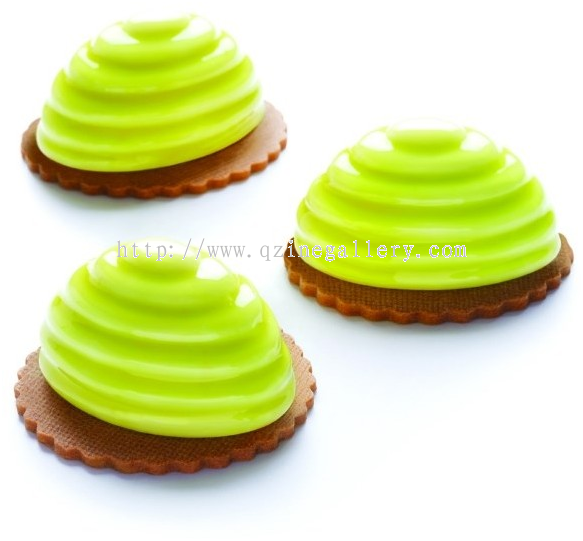 We have originally started out as an exclusive foodservice distributor of Aalst Chocolate Products, but now we quickly establish ourselves as a reputable supplier amongst our customers, not only as a trading company but a solution to our customer. 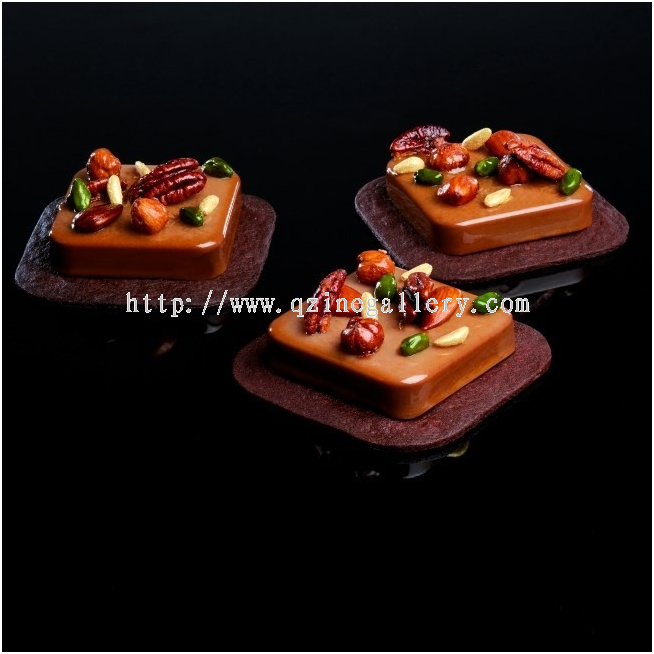 We seek to add more products to our portfolio of foodservice products that will also cover Peninsular Malaysia as well as East Malaysia. 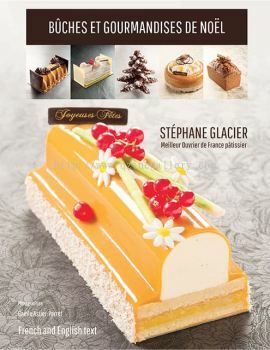 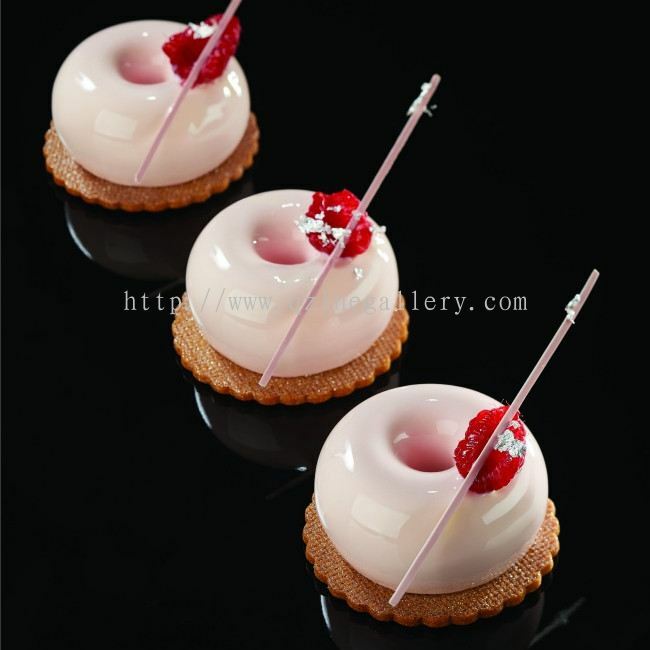 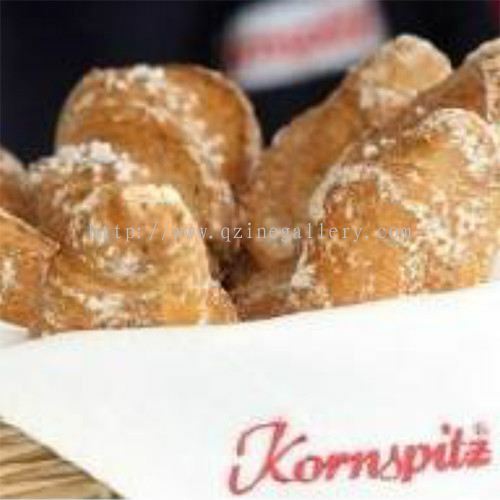 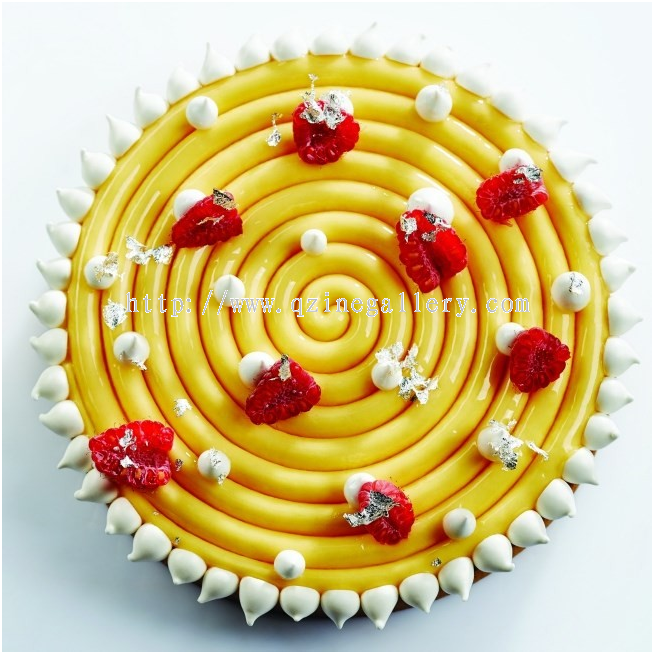 Currently we distribute some of Europe’s leading pastry and bakery product and our clientele include mostly 4 & 5 star hotels in Malaysia as well as leading chain store bakeries and Airline Caterers. 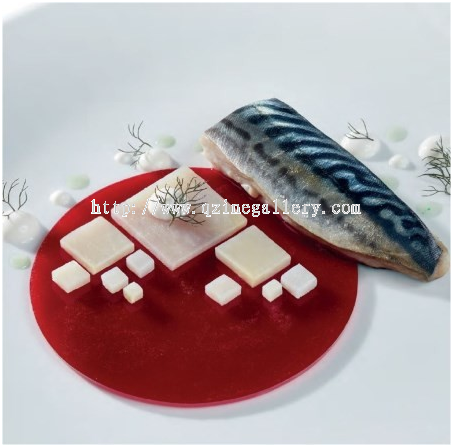 Our vision is to be the premier foodservice distributor supplying superior quality and innovative products by constantly seeking out new and exciting brands to represent. 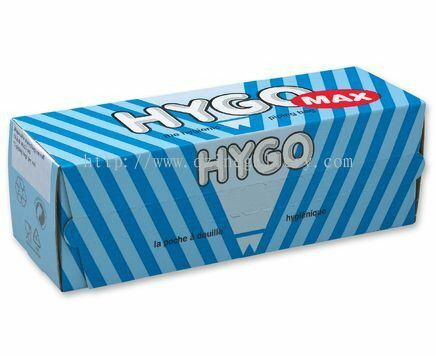 We aspire to be a world-class distribution companying excelling in every aspect of business. 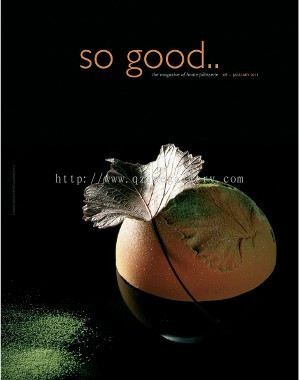 To achieve this vision, we seek to offer our clients with the best quality service whilst delivering best value food service products. 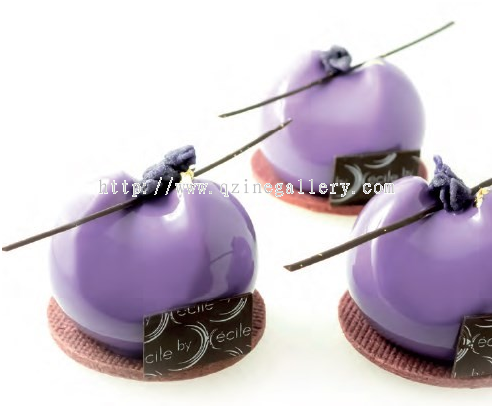 Q'Zine Gallery Sdn Bhd added new product in La Morella Category. 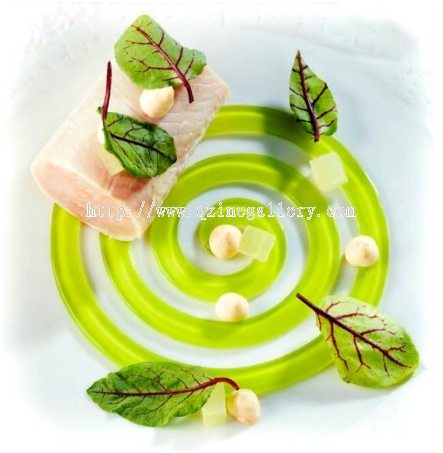 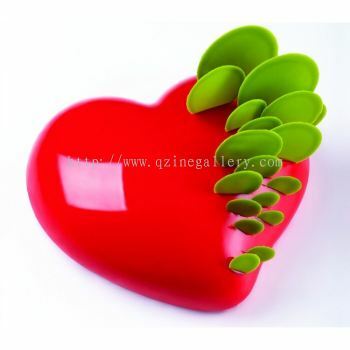 Q'Zine Gallery Sdn Bhd added 3 new products in La Morella Category. 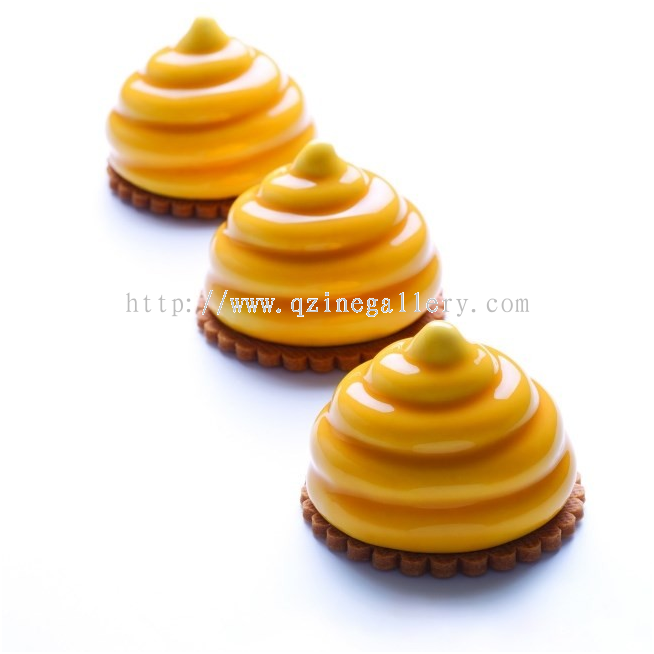 Q'Zine Gallery Sdn Bhd added 9 new products in Backaldrin (Bread Mix) - Fine Pastry Premixes, Mixes Category. 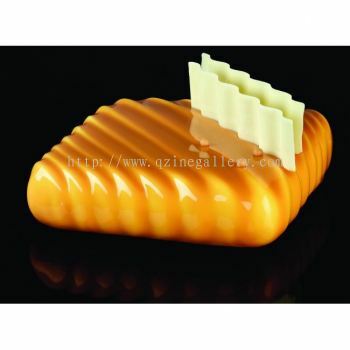 Q'Zine Gallery Sdn Bhd added 6 new products in Backaldrin (Bread Mix) - Dough, Bread Improver Category. Q'Zine Gallery Sdn Bhd added 10 new products in Backaldrin (Bread Mix) - Bread Premixes, Mixes Category. 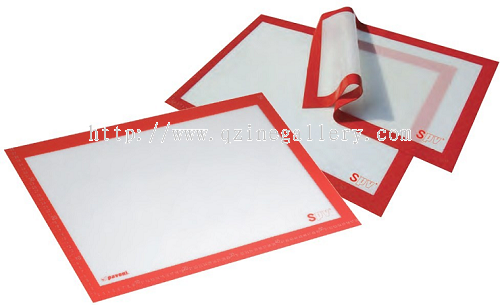 Q'Zine Gallery Sdn Bhd Updated Company Profile — Home Banner. 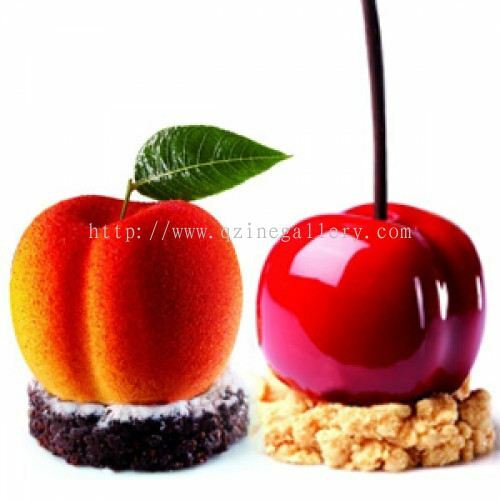 Q'Zine Gallery Sdn Bhd Updated Company Profile — Topbar Banner. 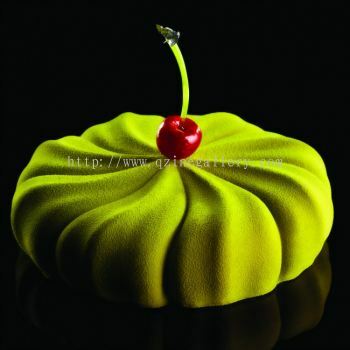 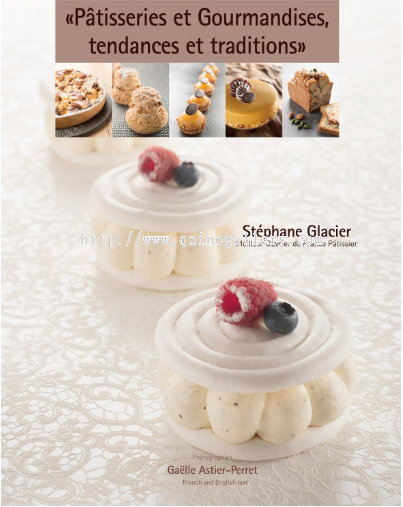 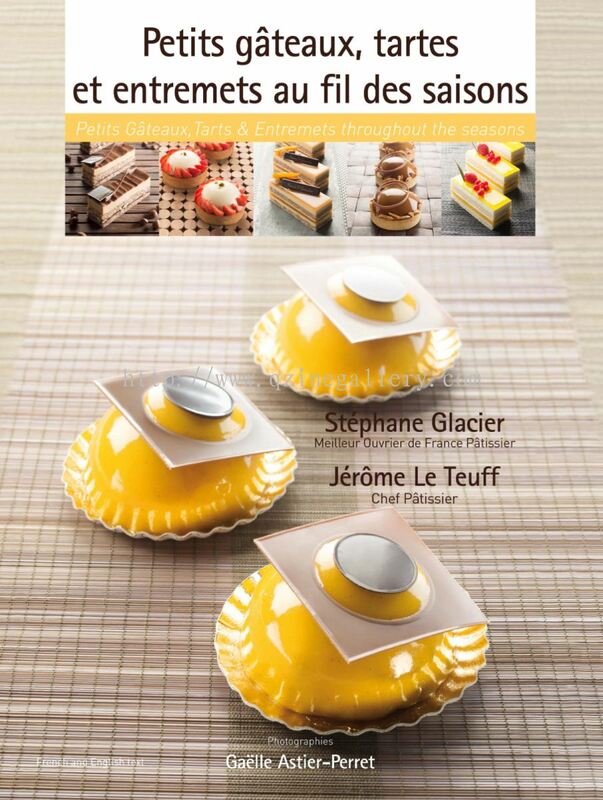 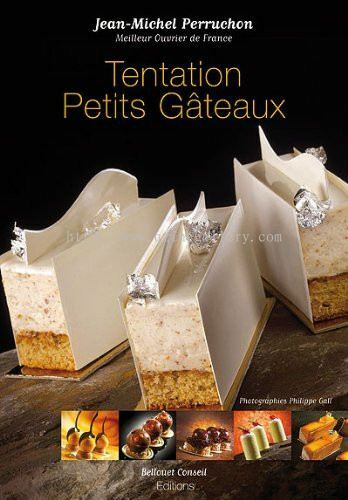 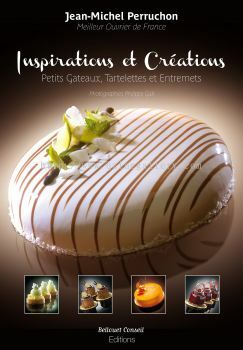 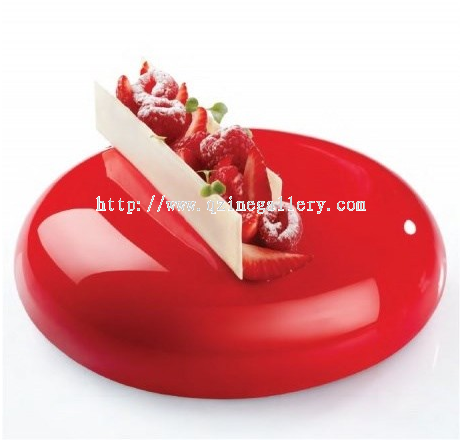 Q'Zine Gallery Sdn Bhd added 21 new products in Silicone Cake Mould - Pavoni Category. 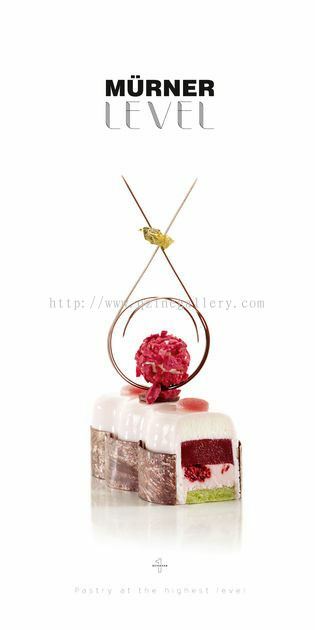 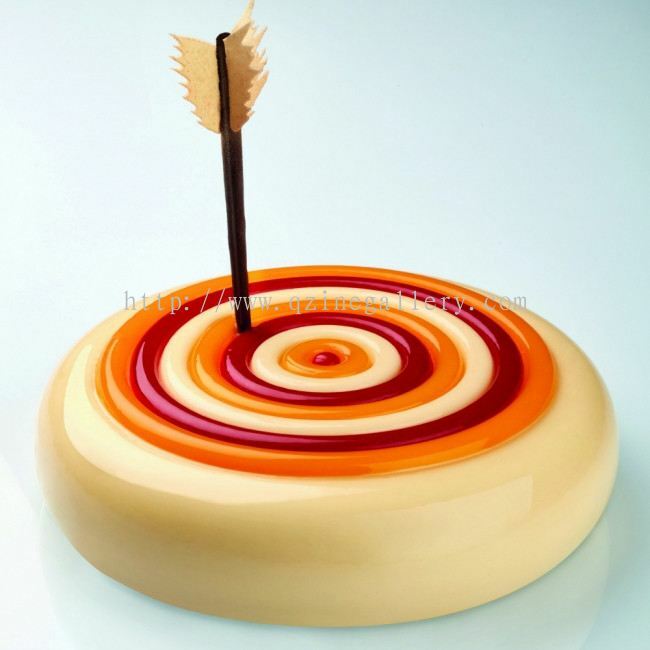 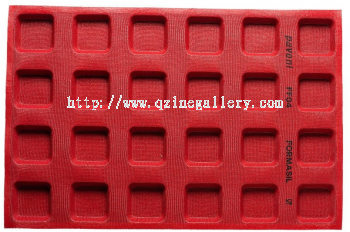 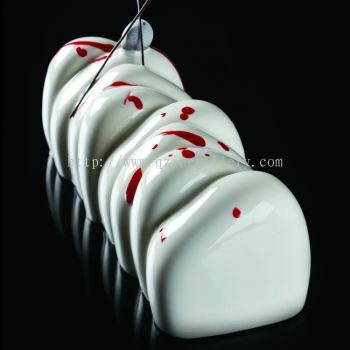 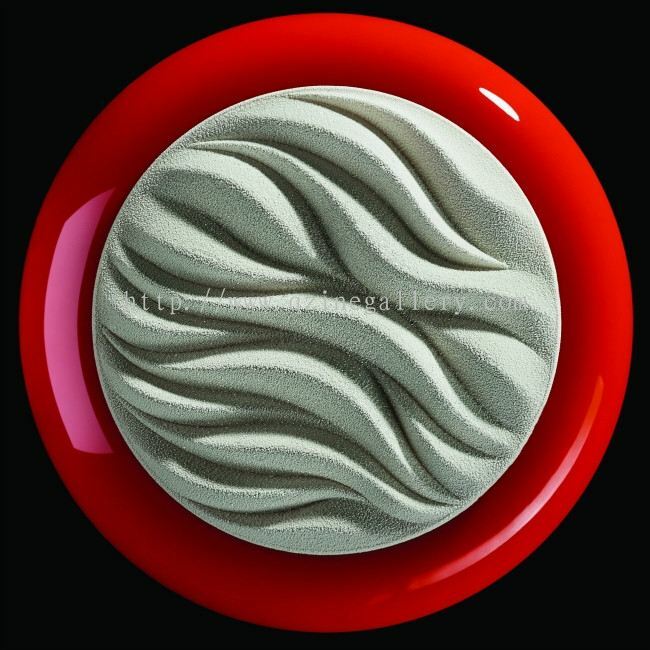 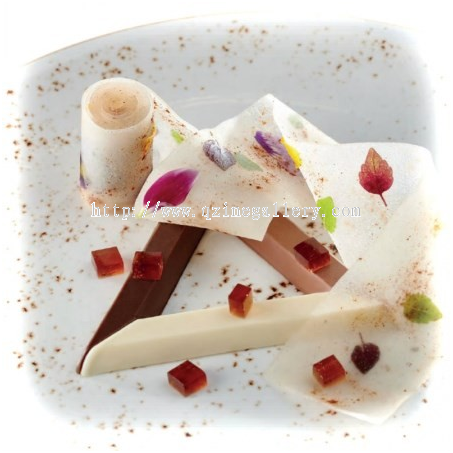 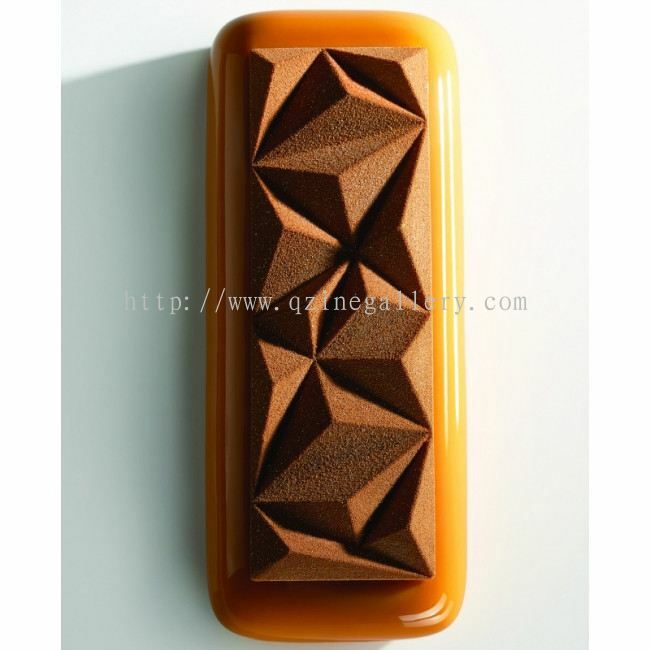 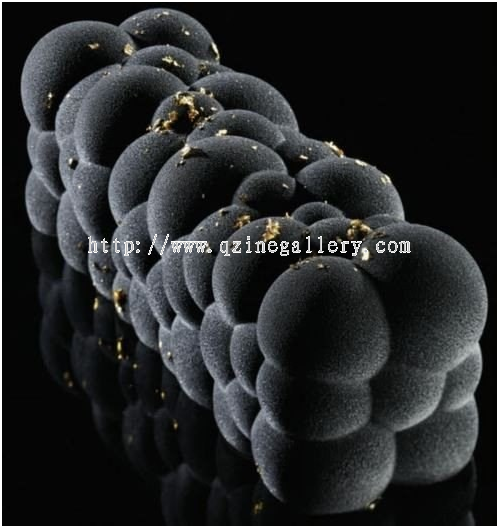 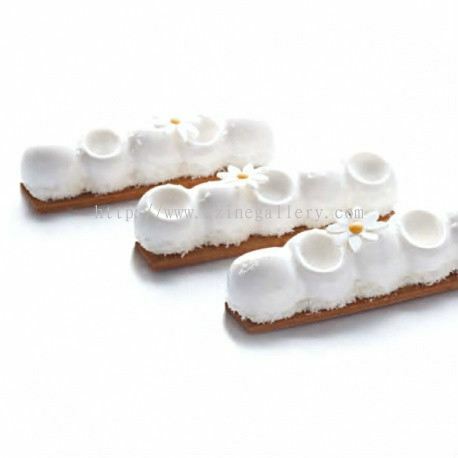 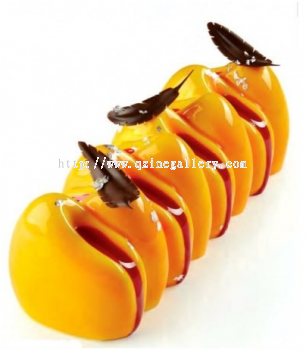 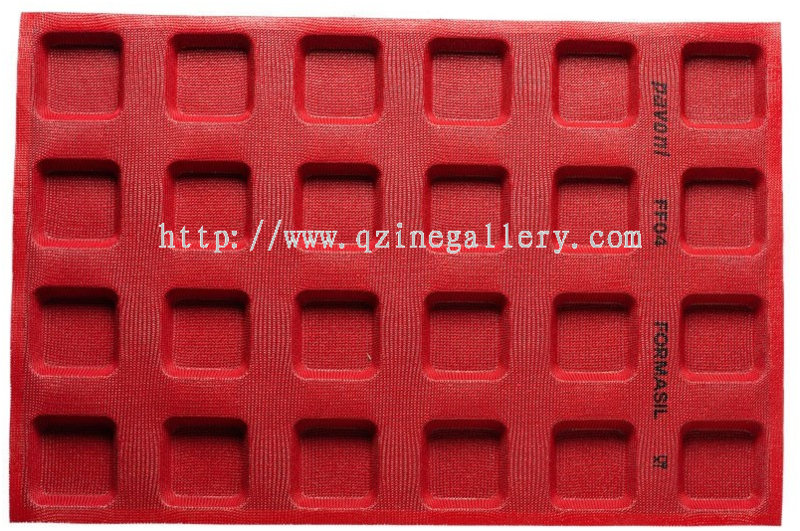 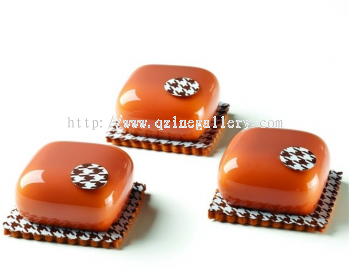 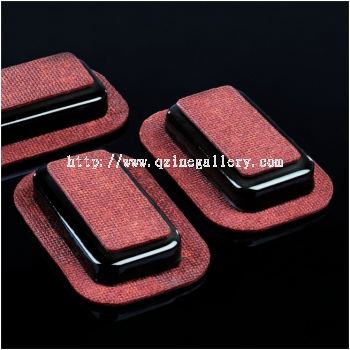 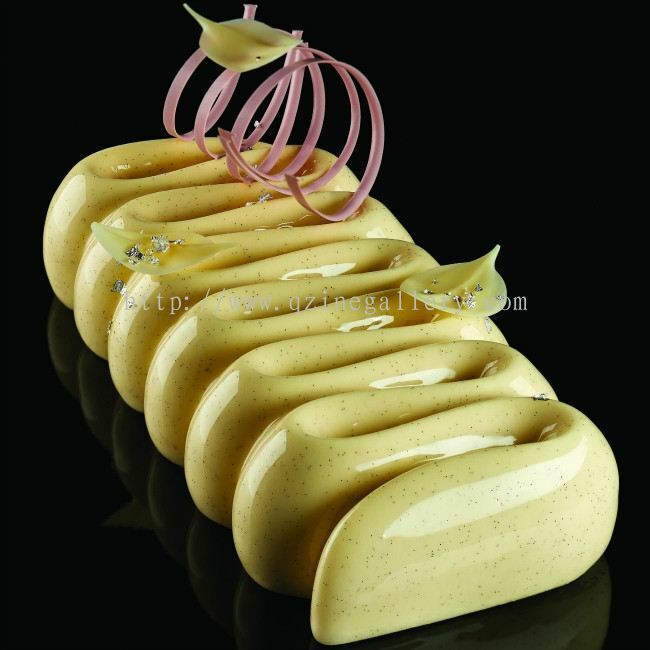 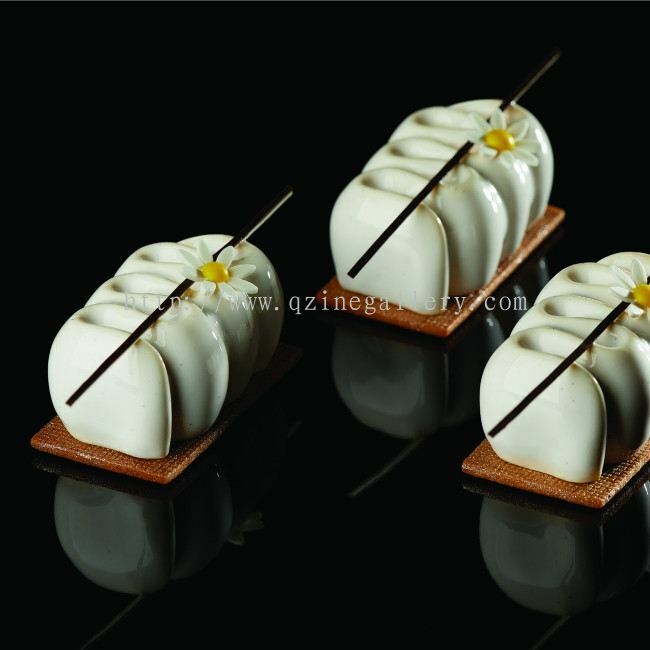 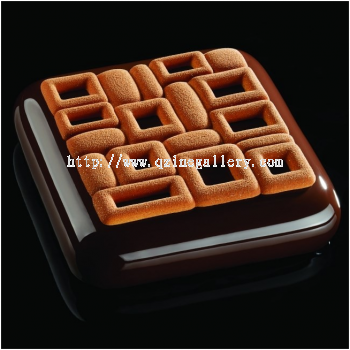 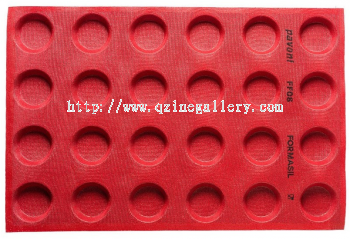 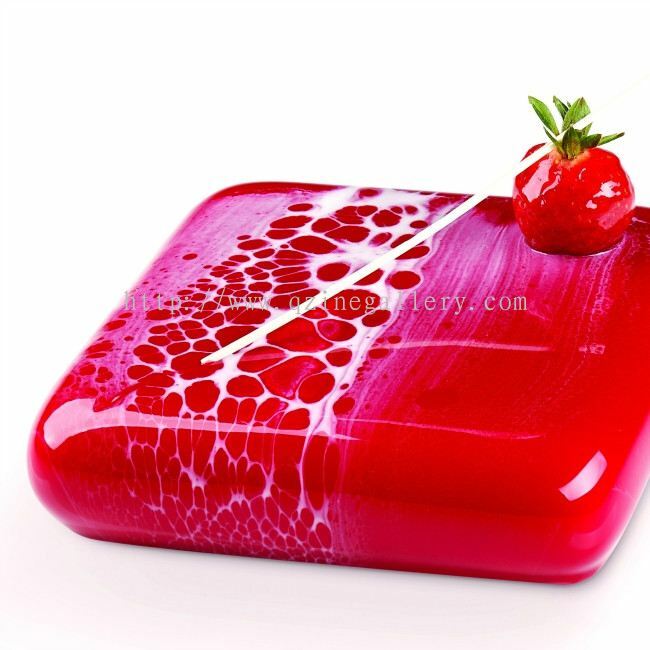 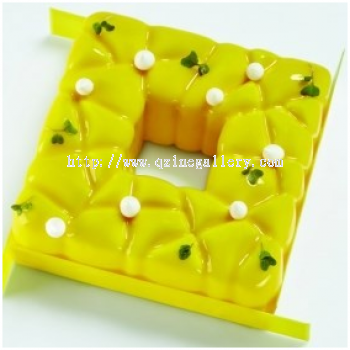 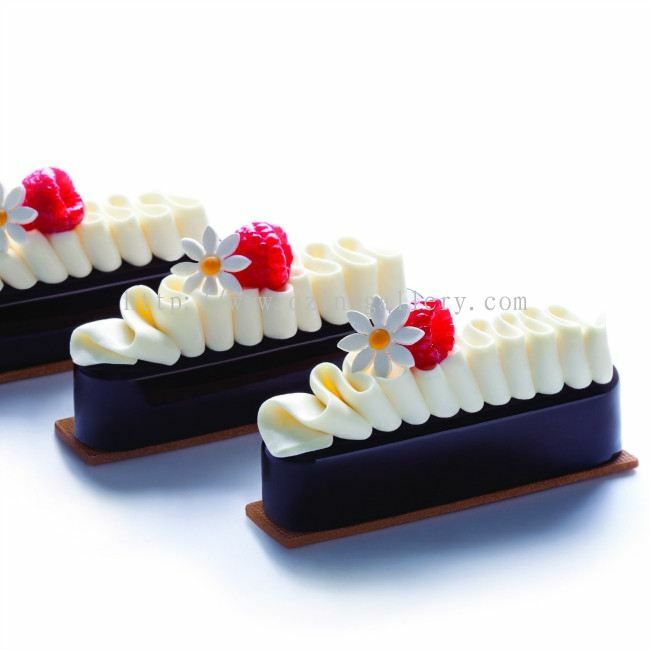 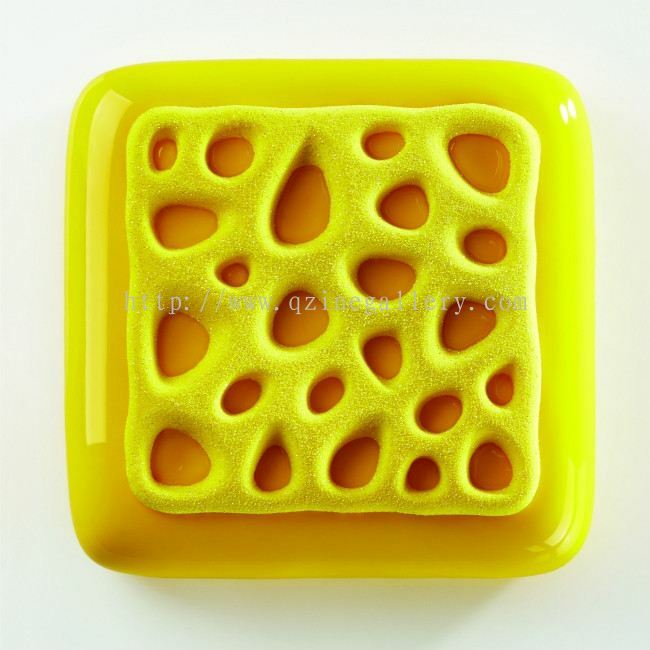 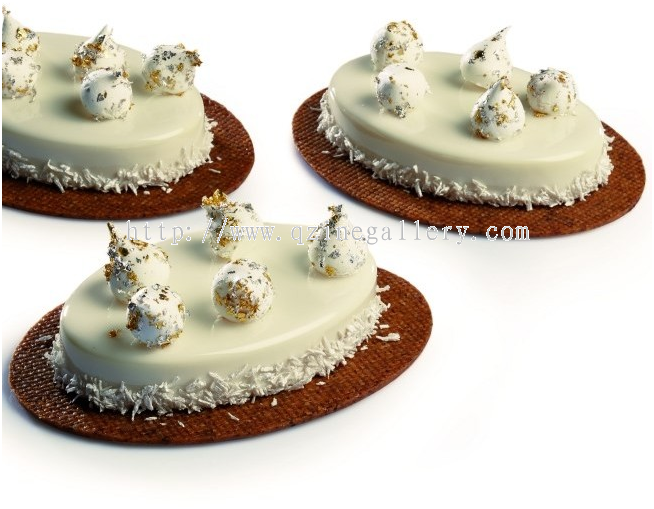 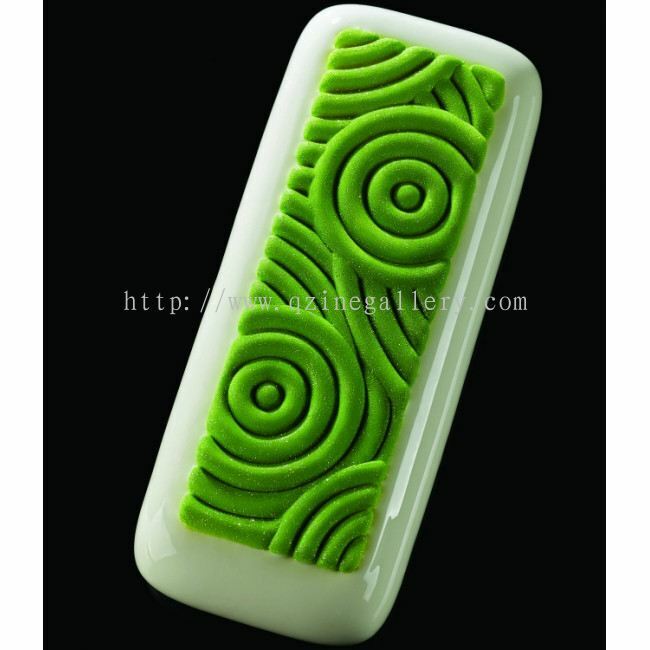 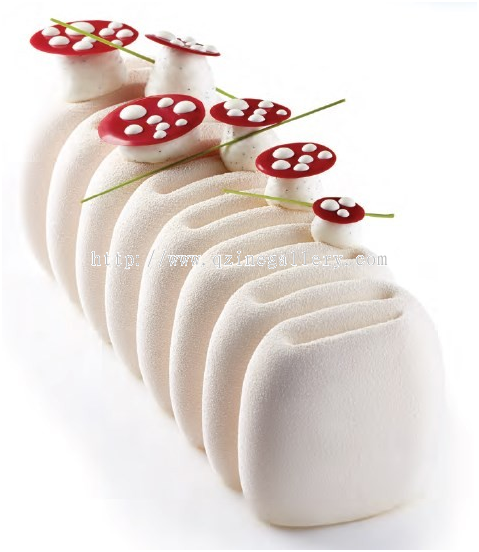 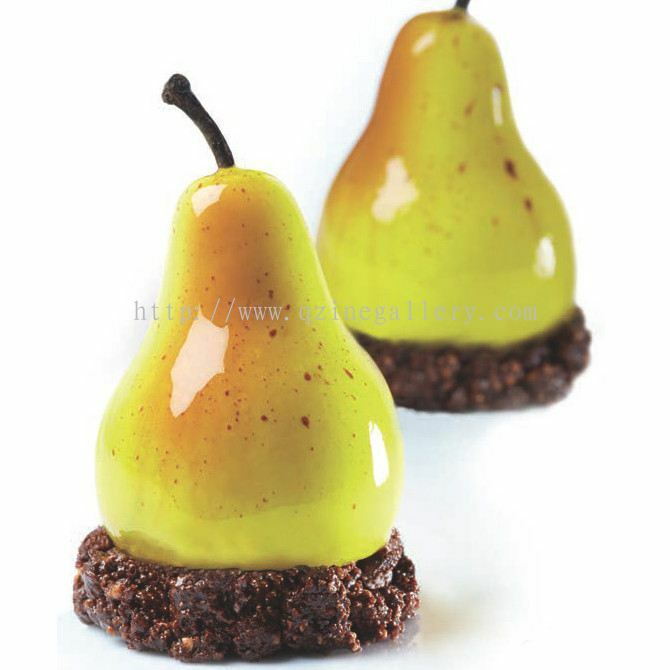 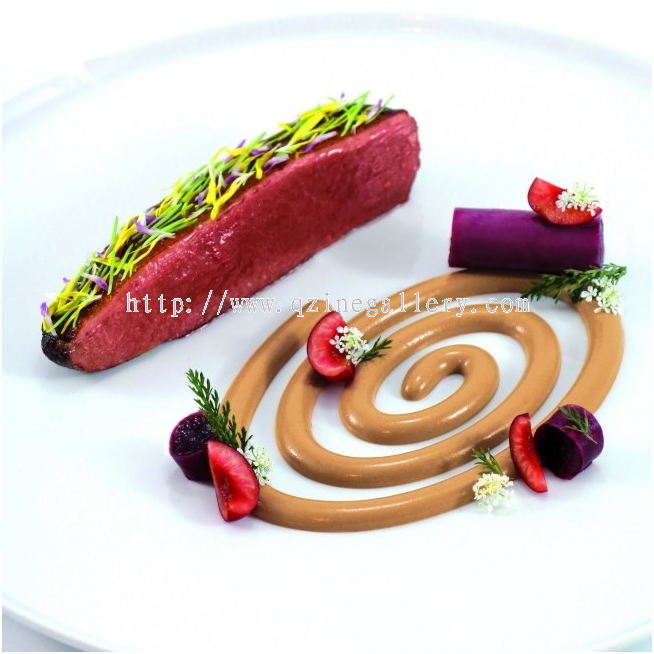 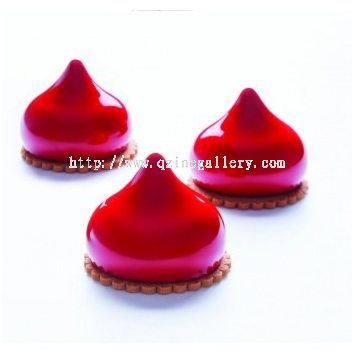 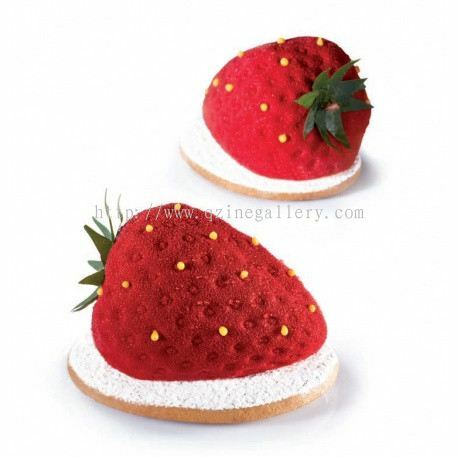 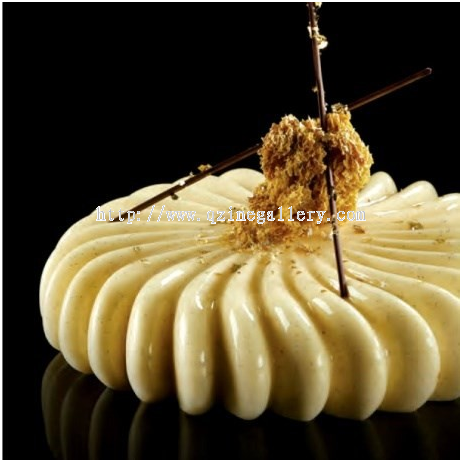 Q'Zine Gallery Sdn Bhd added 7 new products in Silicone Cake Mould - Pavoni Category. 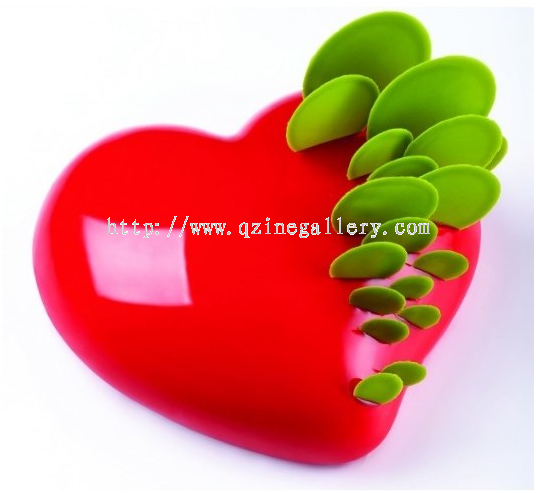 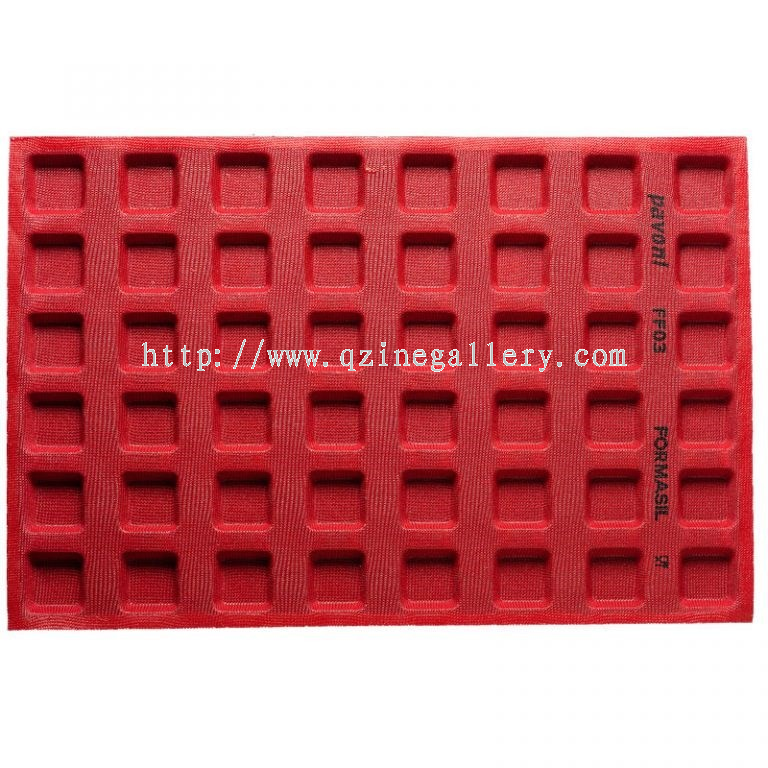 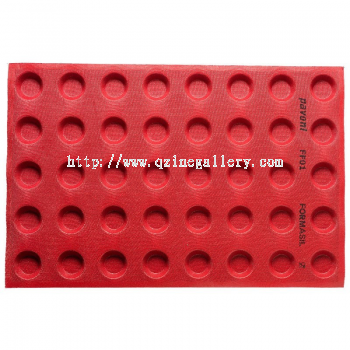 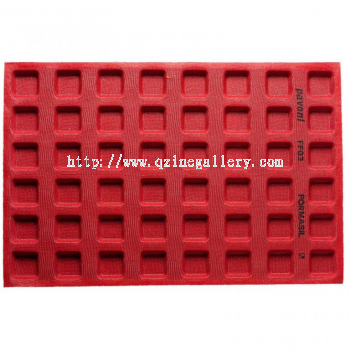 Q'Zine Gallery Sdn Bhd added 15 new products in Silicone Cake Mould - Pavoni Category. Q'Zine Gallery Sdn Bhd added new product in Silicone Cake Mould - Pavoni Category. 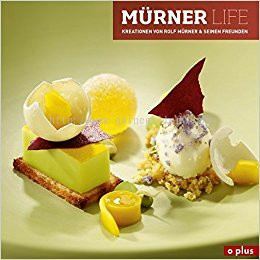 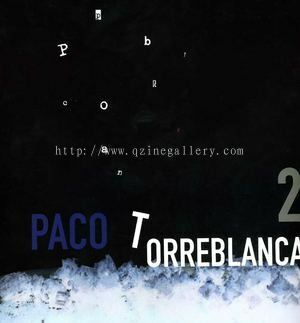 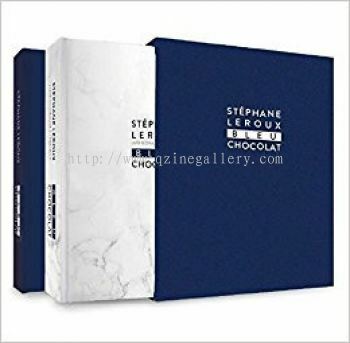 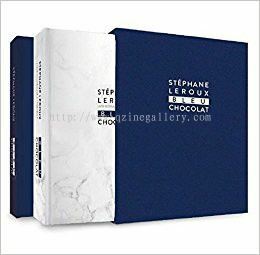 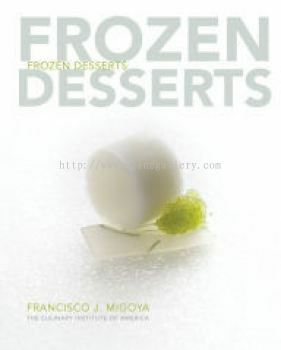 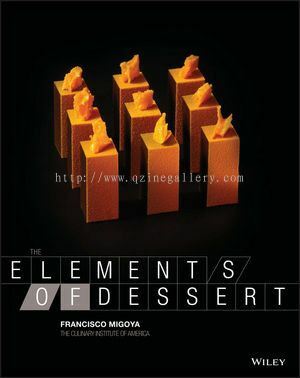 Q'Zine Gallery Sdn Bhd added new product in Books Category. 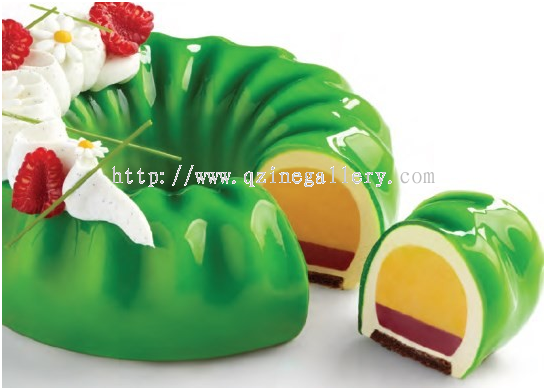 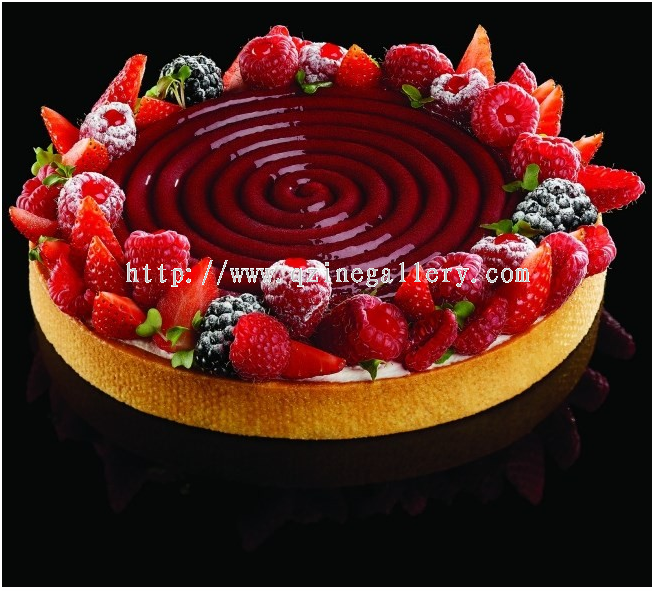 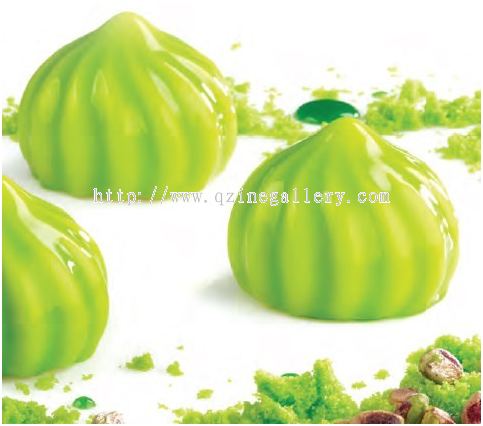 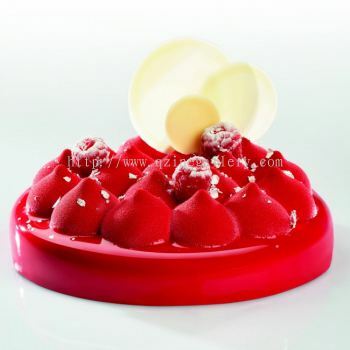 Q'Zine Gallery Sdn Bhd added 24 new products in Silicone Cake Mould - Pavoni Category. Q'Zine Gallery Sdn Bhd added 16 new products in Books Category.